The West Linn boys golf team is ready to compete. The 2019 Lions, now under the leadership of new head coach Danielle Ranallo, bring back four of the players who helped them place third at the 2018 regional tournament and should be even better this spring. "Our outlook is very good," said Ranallo, who assisted with the team last year and is a West Linn graduate who went on to play college golf at Portland State. "We have most of our team returning and some great new additions to the squad. "Our team focus this year will be short game and course management. We need to improve our overall consistency as a team." This year's team will be led by senior Sebastian Hardin (he finished ninth at regionals, and later, tied for 55th at the Class 6A state tournament), talented freshman Arthur Venderby and junior Jackson Forsyth (he placed 12th at regionals and 48th at state). "We have strong leadership from our returners, especially Sebastian. He takes practice seriously and is very committed to improving his game and his overall consistency," Ranallo said, adding that Venderby "will be a top player this year. 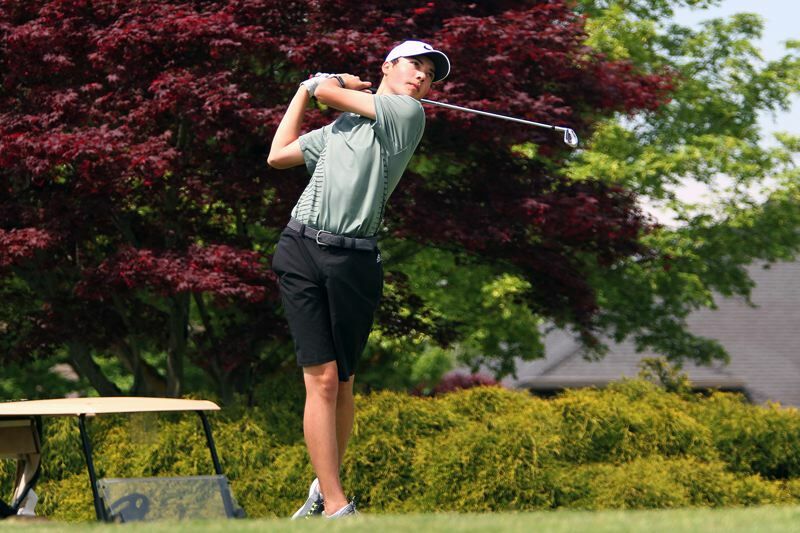 He has a lot of competitive experience playing tournaments in the summer in Oregon and in other states," while Forsyth "is a talented player and student of the game and has the potential to shoot some great scores." There's more talent back, too, including senior Hunter Johnston, senior Ben Lee, senior Adam Beyer and senior Carson Wood. Johnston and Wood were both regular members of the Lions' varsity lineup a year ago. While Ranallo — a speech pathologist at West Linn and Stafford Primary School — wasn't ready to make any predictions about the coming Three Rivers League race, she expressed excitement about what lies ahead. "I am very excited to serve as head coach this year alongside (assistant coaches) James Lum and Adam Edwards," she said. "I've always loved the game and dreamed of coaching high school. It's an honor to coach at my alma mater and I'm very grateful for the opportunity." To read the Lake Oswego boys team preview, click here.